Mary Lee Smith entered Heaven’s gates on Wednesday, March 13, 2019 at the age of 92. The daughter of Corkhill and Mary Ethel (Howry) Hale, Mary was born on December 12, 1926 in Sterling, Oklahoma. After graduating from high school, she married her one true love, Charles Smith, Jr. and together shared many wonderful years of marriage and raising their three children, Russell, Roger and Debra. She dedicated her life to providing a warm and loving home for her family and being a devoted wife and mother. Her children were the light of her life. She was a longtime member of Knob Hill Baptist Church. She will be deeply missed each day. Many nieces, nephews and other loved family and friends. 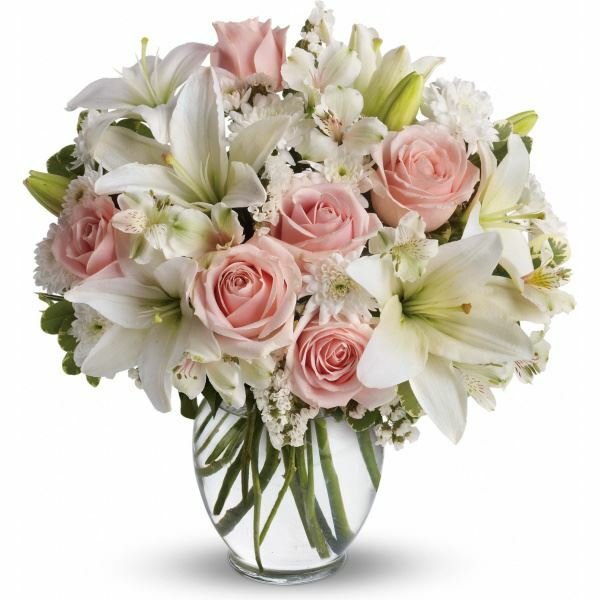 To send flowers in memory of Mary Lee Smith (Hale), please visit our Heartfelt Sympathies Store. Morgan, James, and Oliver sent flowers to the family of Mary Lee Smith (Hale). Although our time was short, we will cherish the time we got to spend with you during our summer visits. Sending love from Colorado. Morgan, James, and Oliver purchased flowers for the family of Mary Smith.